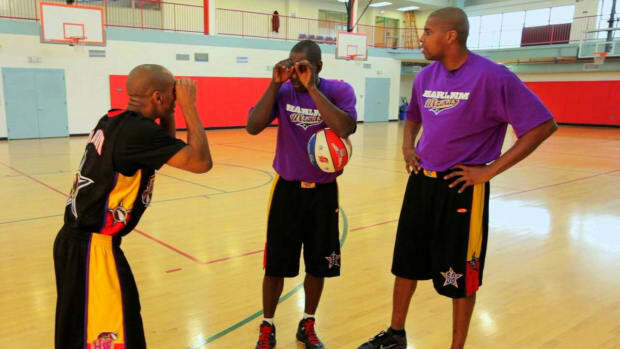 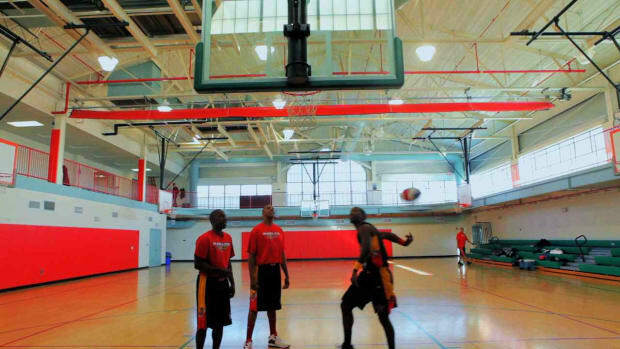 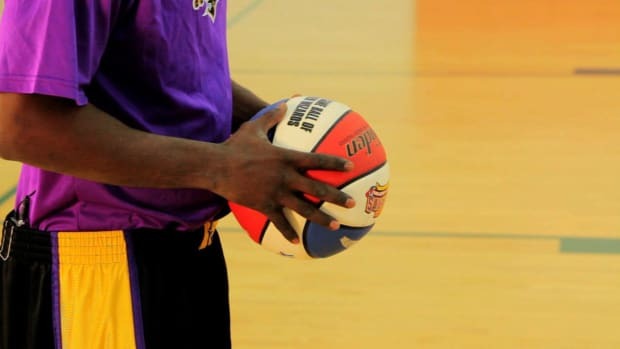 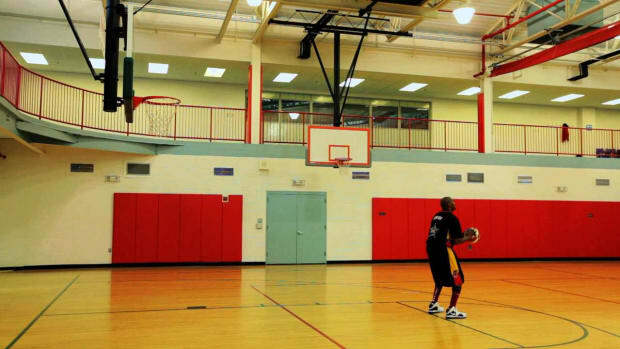 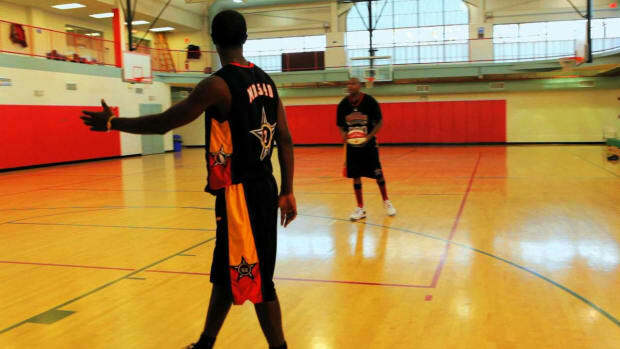 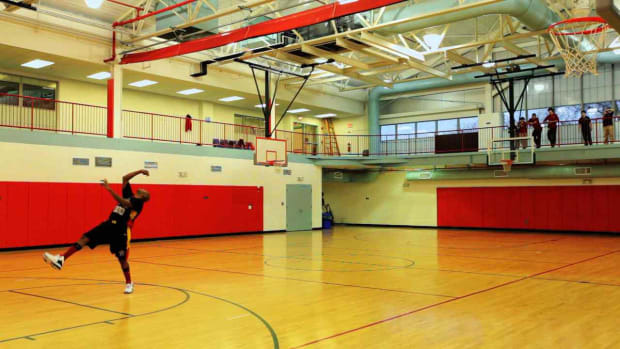 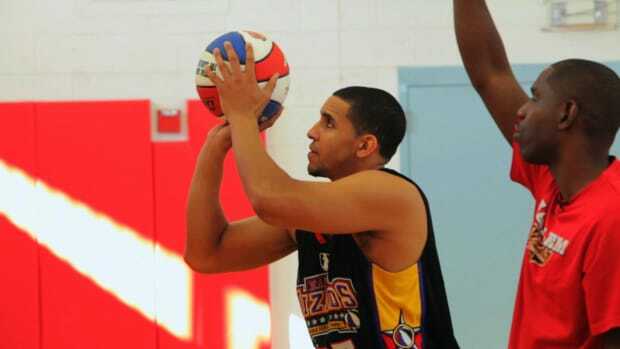 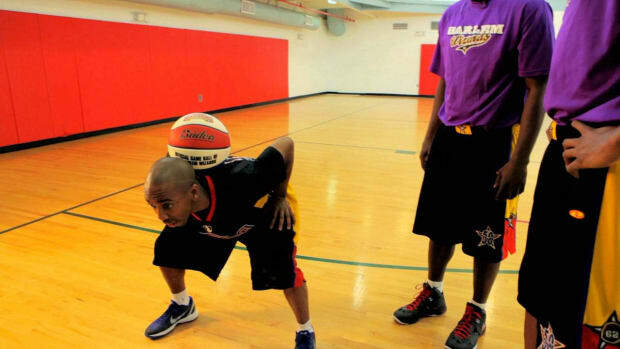 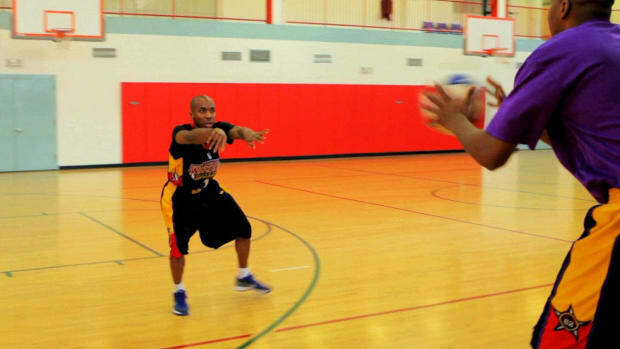 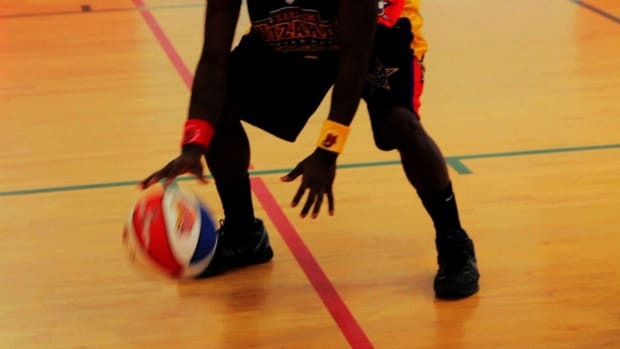 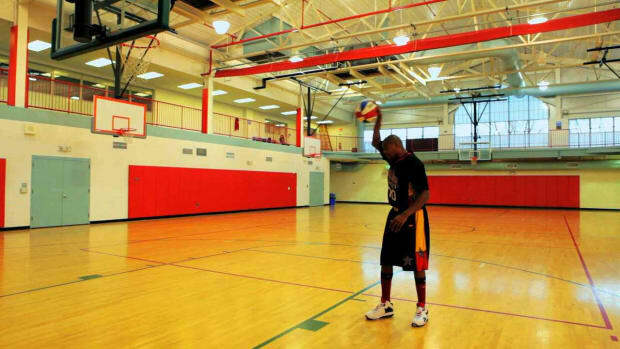 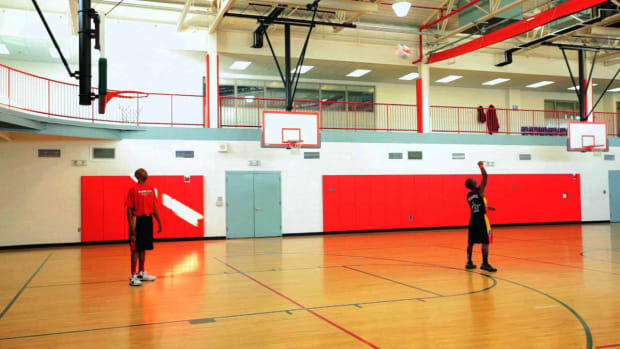 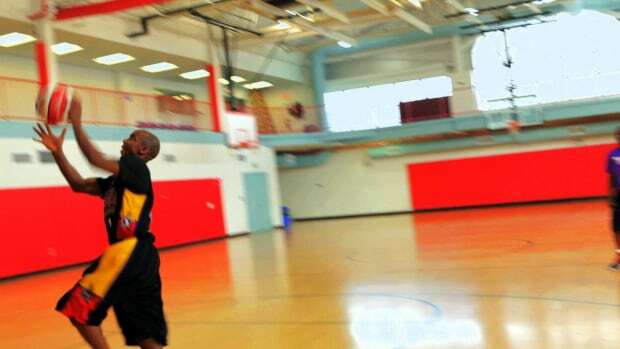 Learn how to play hoops and pick up some new basketball skills and tricks from the Harlem Wizards in these Howcast videos. 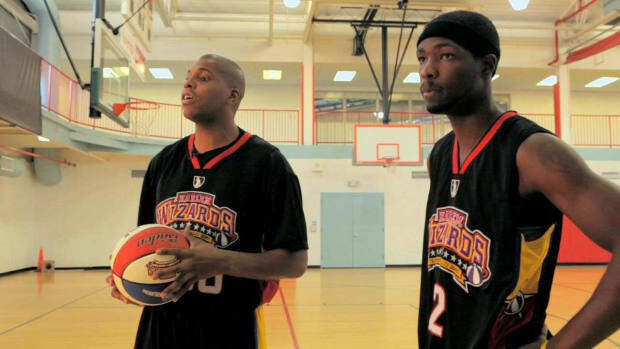 The Harlem Wizards are one of the greatest basketball show-team organizations to ever "lace it up and let 'em fly." 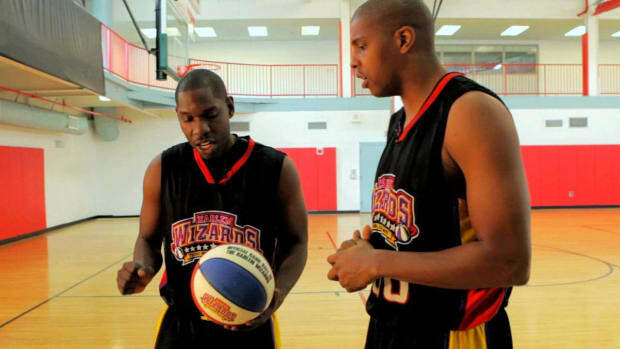 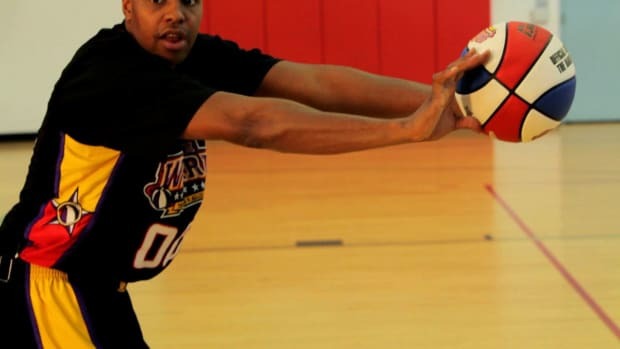 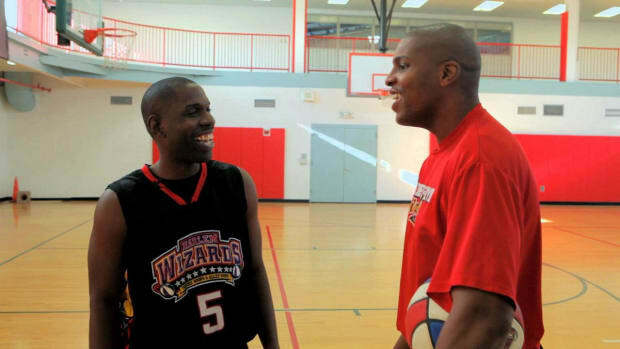 Each event at which the Harlem Wizards perform offers a rare combination of individual athleticism, teamwork, entertainment and community involvement. 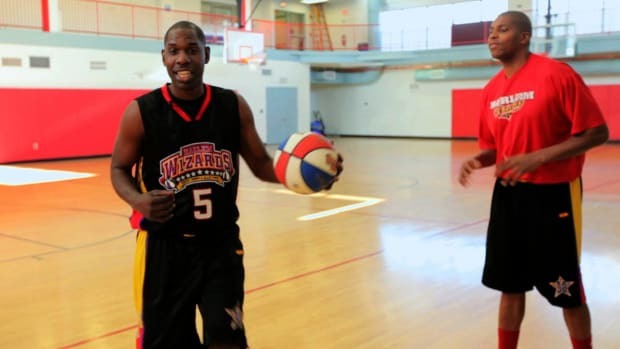 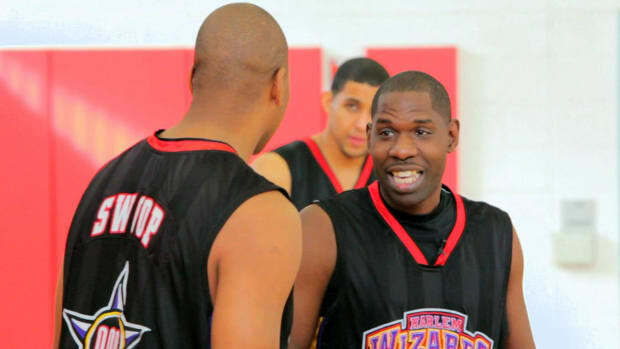 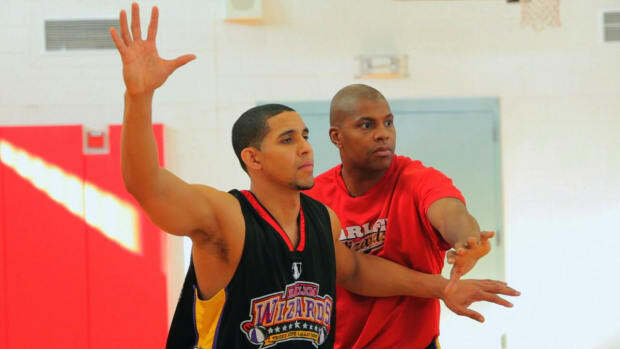 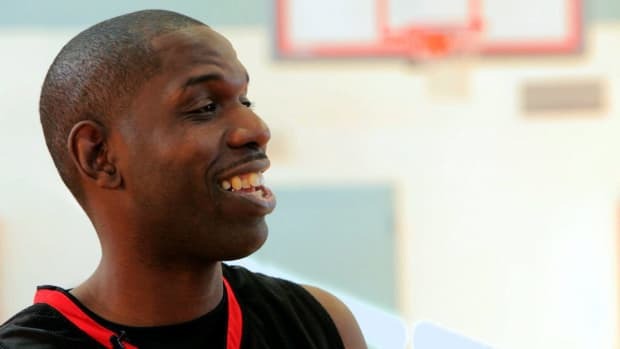 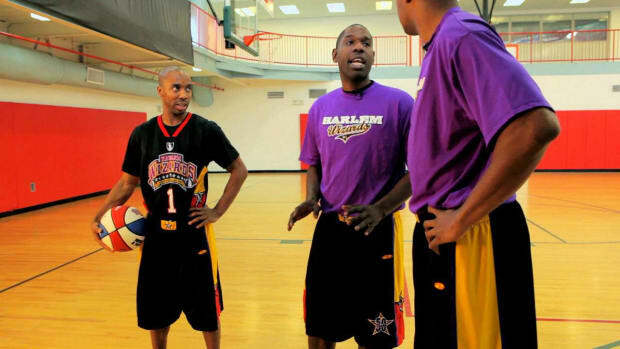 The Harlem Wizards' mission is to create a joyous, awe-inspiring basketball experience for all.